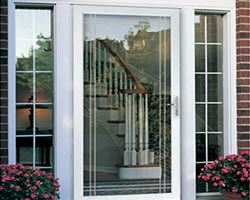 You may have had a passing thought or two about upgrading or replacing the windows at your Burlington home, but the uncertainty of cost may have caused you to delay the task. 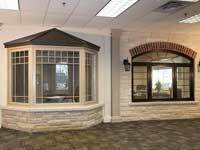 If done professionally and correctly, you will spend a few thousand to replace the windows Burlington in your home and that’s no small fee. 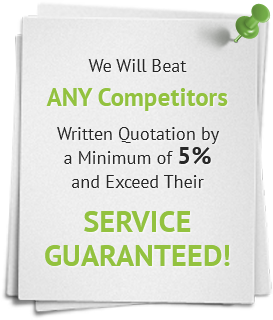 However, if you are dwelling only on the expense, there are several reasons why it makes economically good sense to replace those windows at this time. 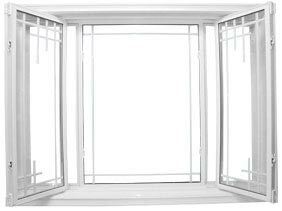 Energy efficiency is an important term in almost every home and the condition of the windows in your Burlington home has a huge impact on just how efficient your energy costs are at the time. 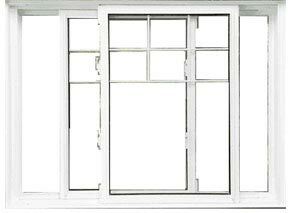 Quality installed windows can help to decrease the cost of your energy bill by hundreds of dollars annually. 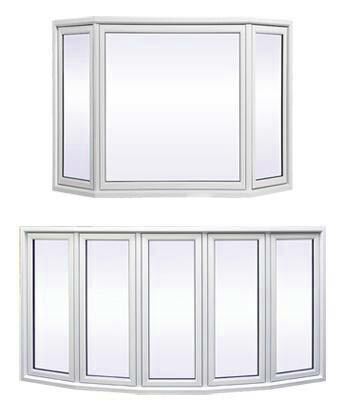 The durability of the structure and design of the windows is what makes them essential to conserving energy in the home and contributing to the conservation of the heat and air used to warm and cool the home. 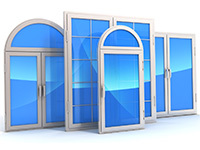 The amount of money to be saved on utilities just by installing quality windows with double or triple panes is enough to justify the cost of the product and installation. 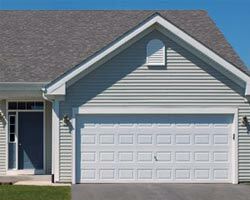 Window maintenance is the one area that often gets neglected by homeowners. 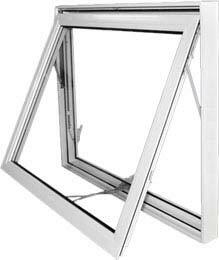 It can sometimes be months before window sills are inspected and cleaned as they should be and this allows for deterioration or build-up of harmful substances on the windows. 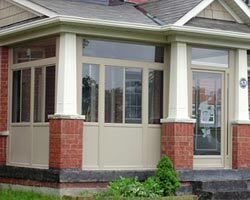 Because many windows go without the proper maintenance, people tend to spend needles money on materials for caulking, painting or staining their Burlington windows. 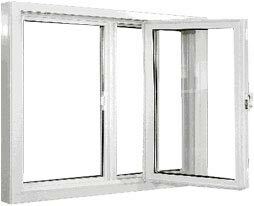 There is sometimes even the need to replace the window panes. 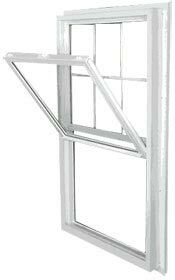 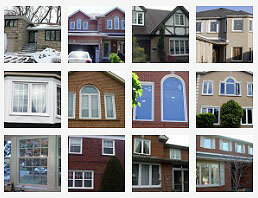 The decision to purchase quality Burlington windows for your home will decrease the need for high maintenance. 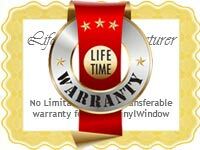 The new and innovative window designs make it possible to have windows installed and let them be, aside from an occasional check to make sure that the seal remains intact and promotes proper sealing. 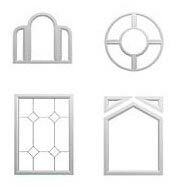 Windows aren’t just windows anymore because of the variety of style and design they present in appearance. 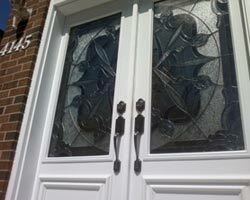 The windows Burlington in your home can create drama and flare like no other element of your home. 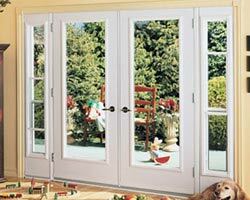 Total Home Windows and Doors knows the value of beauty and efficiency in the home and how it can be easily upgraded with the quality installation of modern day windows. 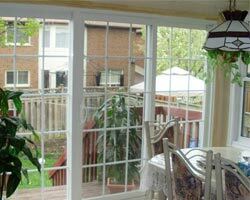 The value of your home increases significantly with the installation of new windows that help conserve energy. 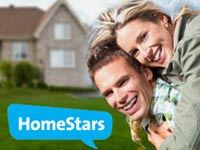 Your home doesn’t have to be on the market to look as beautiful as the ones that are for sale.